The Medical Center’s tri-annual Joint Commission Survey concluded last Friday with an exit briefing, where I had the opportunity to stand with President Patrick Muldoon before managers and physician leaders to thank them for an amazing five days. I share Patrick’s pride in this accomplishment; thank you to everyone who interacted with the surveyors — they were very impressed with your dedication to patients and your knowledge of core processes designed to keep our patients safe. 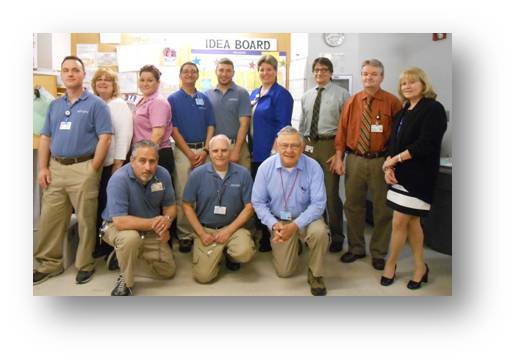 The surveyors were most impressed with the Medical Center’s focus on standardizing care, results transparency, world-class idea systems, executive rounding program and the number of people trained in Lean (more than 5,000 across our system). 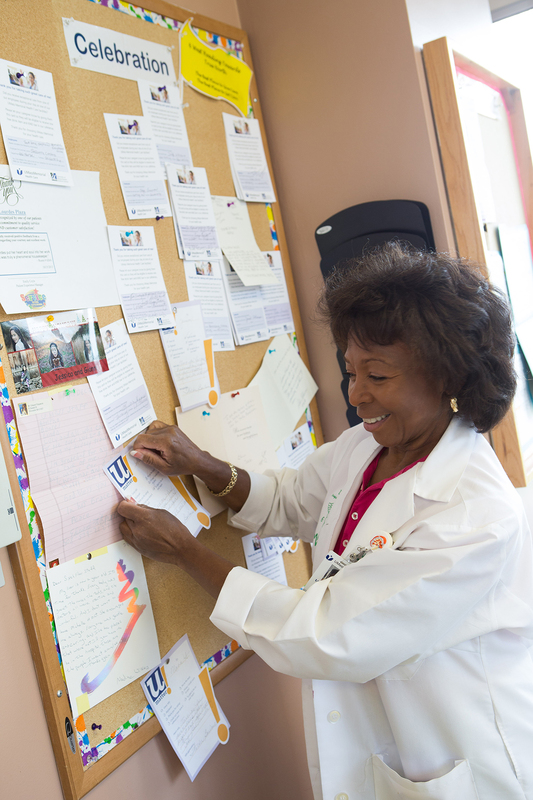 All of these programs are designed to provide our front-line caregivers with the tools and leadership support they need to engage in Robust Process Improvement (RPI), which has been a Joint Commission focus for years. The reviewers also pointed out the difficulty caregivers had in maneuvering through the electronic health record and our need to improve our IT system. Coincidentally, we sent out an announcement that we hired two strong leaders in IT just hours after the Joint Commission completed their visit (announcement on OurNet here). I made a commitment to the Joint Commission and to the people present at the exit briefing that we would improve the performance of the IT system this year, and we will. Clinton Hospital no longer participates in Joint Commission surveys and has switched to Det Norske Veritas (DNV) for accreditation. Like Joint Commission, DNV expects employees to be in a continual state of improvement. It encourages changes using Clinton’s own existing resources and a collaborative approach to fixes. 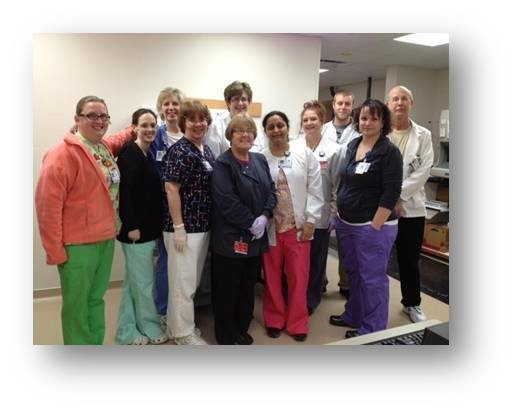 Under DNV, Clinton Hospital is ISO 9001 compliant. This internationally recognized quality management method focuses on stability and standardization, measuring quality objectives, reducing waste, creating standard work and continual improvement. 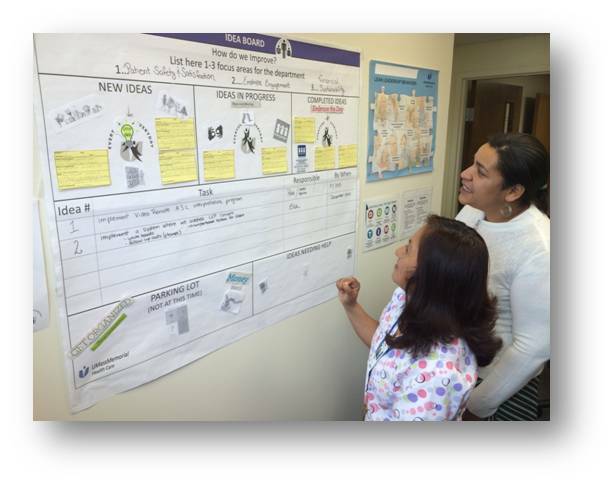 The investments we have made in Lean training, the idea systems and other programs that provide our front-line caregivers the tools and support they need to engage in process improvement are starting to pay off in meaningful ways for them, and for our patients. Be proud about how far we have come, but don’t be satisfied with our current state. Management can still do a better job of taking care of the people that take care of the patients. And we can all continue to improve our processes so that we live up to our promise of being the best place to give care and the best place to get care. This entry was posted in Employee Engagement, Employees, Idea System, Quality and tagged DNV, Joint Commission, Lean principles, umass memorial health care by Eric Dickson, MD, MHCM. Bookmark the permalink.